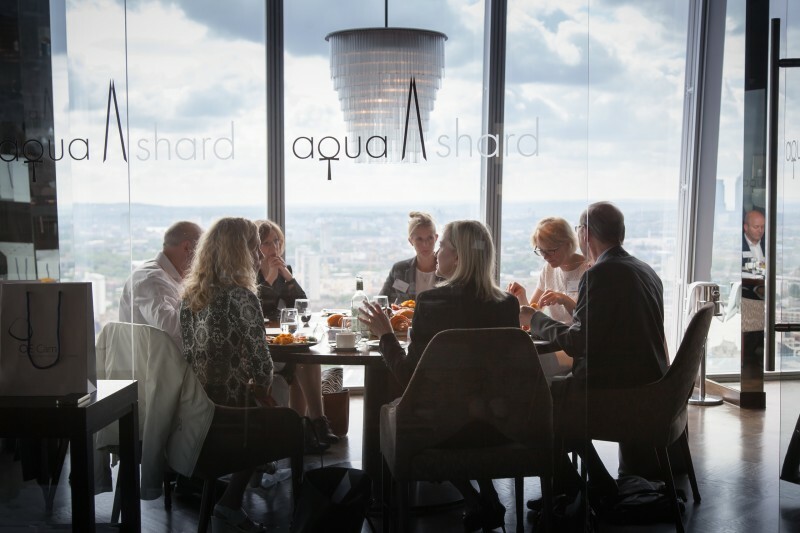 The financial potential of harnessing ‘disruptive talent’ within a business was revealed at OE Cam’s breakfast seminar at London’s Shard on 23rd June. The issue attracted the attention of many big firms looking for new ways to deliver substantial business growth through radical innovation – AB Foods, ARM, Arcadia, Amazon, BBC, Coller Capital, Connect Group, Diageo, eBay, Mars, Marks & Spencer, NBC Universal, TalkTalk and Virgin Atlantic all registered to attend the event. Chartered Psychologist, MBA and OE Cam’s Managing Partner Martyn Sakol commented “Disruptive Talent programmes help firms to identify individuals who have the ability to push the boundaries and deliver new business opportunities. Left unmanaged, these people may fail to deliver to their full potential – indeed they can even be damaging to a team. But by giving them the proper support, and plugging any gaps in their abilities, we are able to create extremely effective teams specifically designed to create new ventures and bring them to market at an accelerated rate. The effect of this activity is already having an impact on the EBIT of our clients, and looks set to grow these businesses at an unprecedented rate“. For further information about how disruptive talent can deliver innovation, please contact Martyn Sakol or phone OE Cam’s Cambridge office on +44 (0)1223 269009.